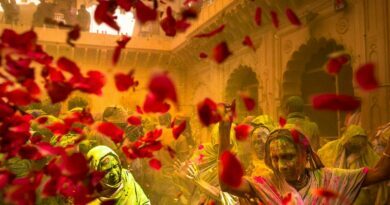 HAPPY NEW YEAR- GUDI PADWA! 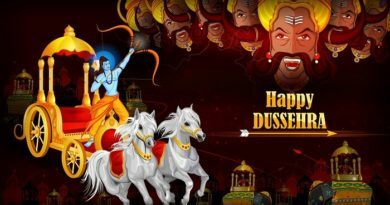 According to the stories it is believed that on this day when Lord Ram came back to Ayodhya after defeating the king Ravana in Lanka, so as per the belief the long Gudi symbolyses the victory and also inspire the people for prosperity. 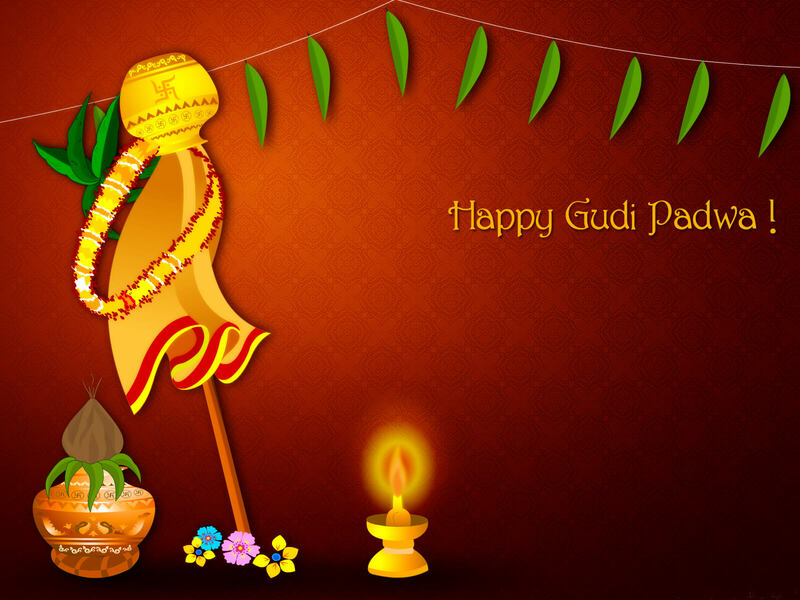 Gudi Padwa is the festival which comes in spring season it is a traditional new year for Hindus. 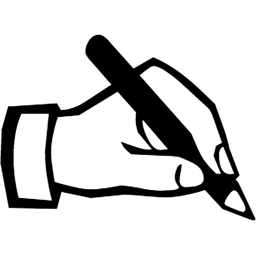 It comes in the first day of chaitra month to mark the beginning of the New Year. This festival is celebrated in and near Maharashtra. This year Gudi Padwa will be celebrated on 6 April 2019 ( first day of Chaitra Navratri). The raising of Gudi Padwa was initiated by Maharashtra great warrior, Chhatrapati Shivaji Maharaj and he was the person who started Gudi Padwa after his victory. 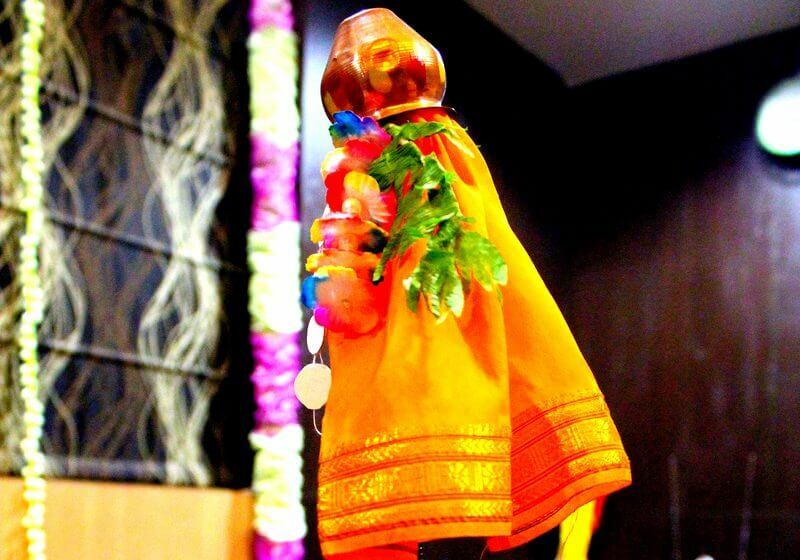 Gudi is a stick which is covered with a brilliant cloth with the brocade of zari and at top with sugar precious stones, neem leaves, twig of mango leaves and a wreath of red blossoms. This stick is covered by silver or copper pot in an inverted position. The Gudi is seen at the entrance of the Maharashtrian gate . Gudi padwa is also known as harvest festival as for this season Rabi crop is ended and it’s the time whem mangoes and other fruits are reaped. The time when you see the delicious mangoes in the market is Gudi Padwa. 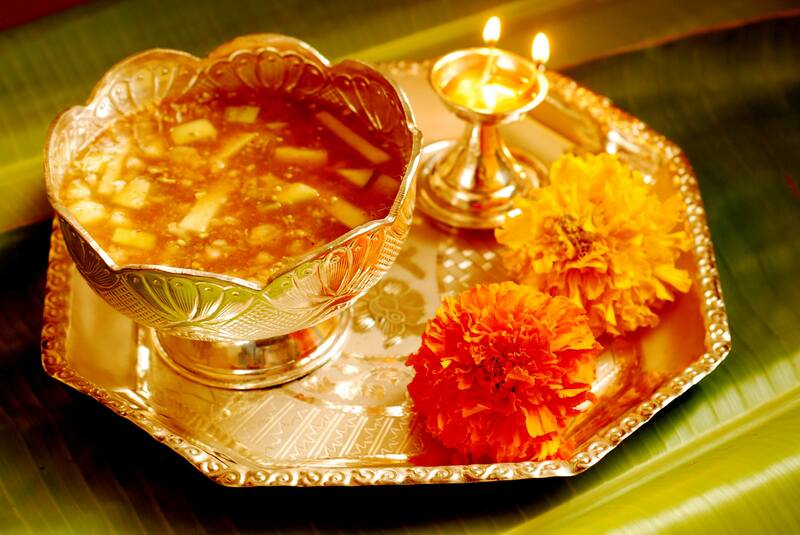 This festival starts with some bitter and sweet note as they eat a specific mixture which is called “Bevu-Bella” which contains Neem and Jaggery as it symbolyses that life is a mixture of good and bad , happiness and sorrow. As we all know that Indian festival is incomplete without delicious food. This day includes “Puran Poli, Kheer, shrikhand” and other delicious food. 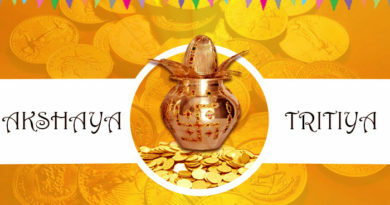 People usually buy something new on this day such as gold, new vehicles and anything which is new it is considered to bring prosperity at home, so let’s enjoy this new year and Gudi Padwa with delicious food. ← MANGO – THE ROYAL FRUIT!!!!! #GudiPadwa #Festival #SPECIAL #DISCOUNT ….